A demo for Inside has been released on PC. 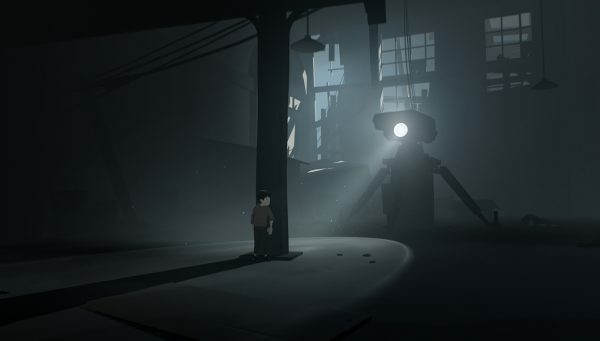 Inside developer Playdead has released a free demo for the game on Steam. The demo can be downloaded from the game’s store page right now. This demo released at a great time, too, because the game is currently on sale for 25 percent off on Steam, bringing the price down to $15. You can also grab it off the Humble Store for $14. Inside launched first on Xbox One and PC to much critical and player acclaim, and was later ported to PS4.